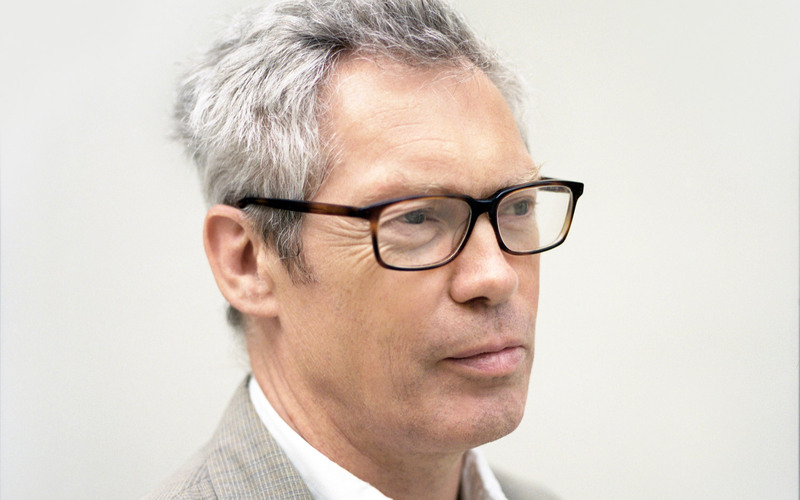 Jasper Morrison has a well-established international reputation as a designer. From door furniture to tram design, Morrison’s ability to extend skill and composure of form across a broad range of products and colours confirms his success. Born in London in 1959, Morrison graduated in Design at Kingston Polytechnic Design School in 1982, he then went on to study at the Royal College of Art in London and HdK, Berlin. He is renowned for his aesthetically elegant and quietly humorous style across designs that span from a tray-table to a tram system. SCP manufactured his first products in 1986, and in the same year Morrison established his London design studio, from where he has successfully worked for a large range of clients designing furniture, lighting and diverse products. Solo exhibitions and collaborations on several international exhibitions underline Morrison’s status as a leading designer. His designs are in the permanent collections of several museums throughout the world, including the Museum of Modern Art, New York and the Victoria & Albert Museum, London. The Side Table and Slatted Stool produced by SCP were the first designs of Morrison’s to be manufactured. These were originally presented at Milan in 1986 and are now part of SCP’s classic collection which was launched in Milan in 2015.